We will meet at Rams Head Tavern located at 33 West Street, Annapolis MD 21401 and begin our Twisted History Ghost Tour with Melissa Huston. Melissa is a local resident of Herald Harbor Community with experience in making folks laugh, explaining history and having a good time. We suggest parking at Gloucester Parking Garage. 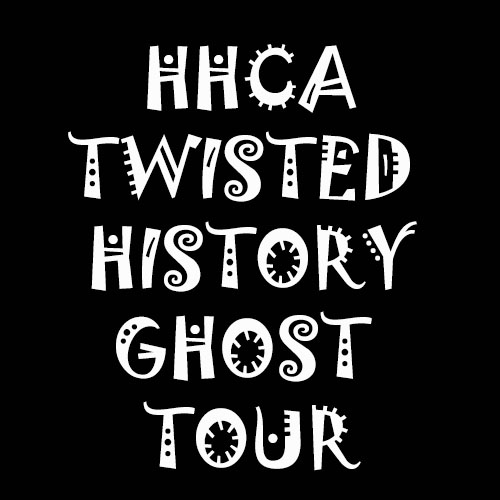 Take a 90-minute nighttime ghost walk through the historic downtown district on a spine-tingling journey into Annapolis’ dark and twisted history, while meeting some of our more spirited residents and visiting our most horrific haunted sites! Learn some HISTORY of the past! Find out about the SPIRITS of Downtown Annapolis!